​Dr. Jill will be joining the Carney Animal Hospital Family on March 18, 2019! She shares that she grew up in Sterling, VA. I graduated from Virginia Polytechnic Institute and State University in 1991 with a major in Biology and a minor in Theater Arts. She then graduated from the Virginia-Maryland Regional Collage of Veterinary Medicine in 1997 with a doctorate in Veterinary Medicine. She tells us, "I have lived in Harford County since 2000, with my significant other of over 20 years, Arthur Waardenburg. We share our home with four feline babies: Esperanza (6), Buttercup (3), and we recently finished our family with Blossom and Bubbles (7 mos)." Thank you for considering Carney Animal Hospital. 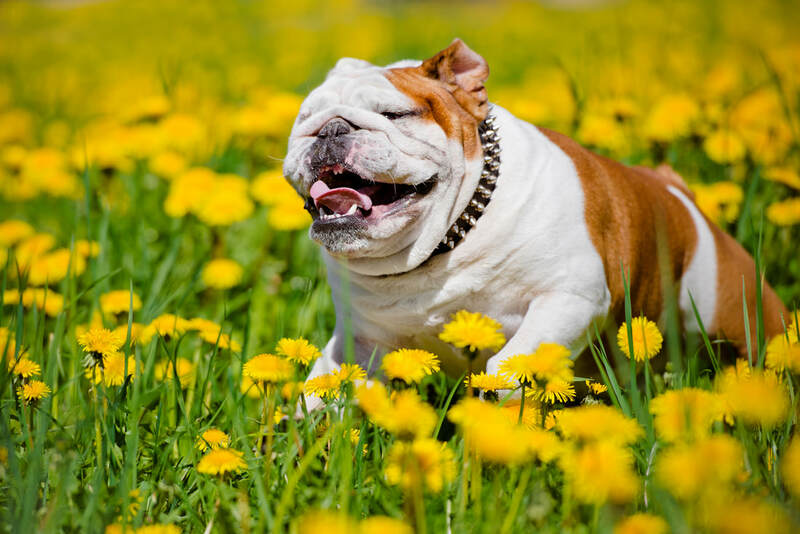 We strive to provide you and your pets with the highest quality medicine and care in a fear-free environment. Please call us anytime at (410) 665-5255 to schedule an appointment and we will find a time that is convenient for you. Please call us to reschedule when your schedule changes! 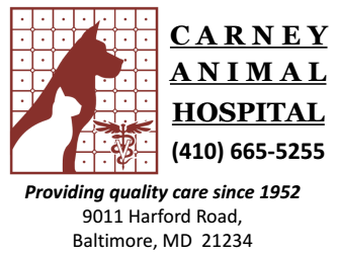 When you are searching for an animal hospital in Baltimore, MD you need one that can take care of everything your pet needs to live a happy and healthy life. 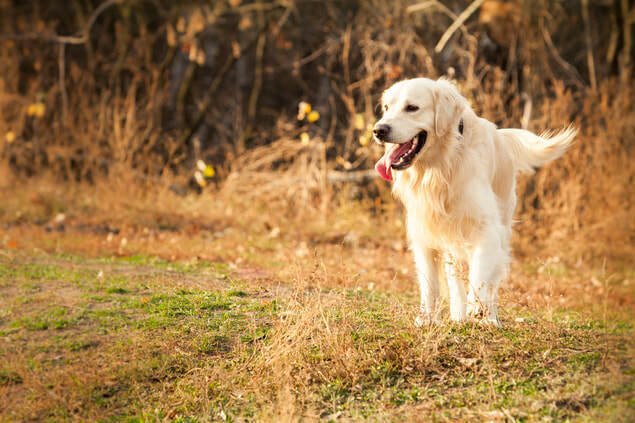 Carney Animal Hospital is the trustworthy veterinarian clinic for every check-up, vaccination, or procedure. 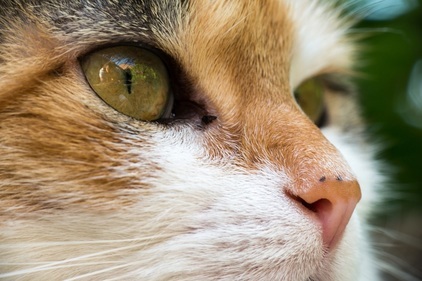 Carney Animal Hospital is a safe place dedicated to giving every one of our special patients the treatment and health services that they need to live a happy and healthy life. 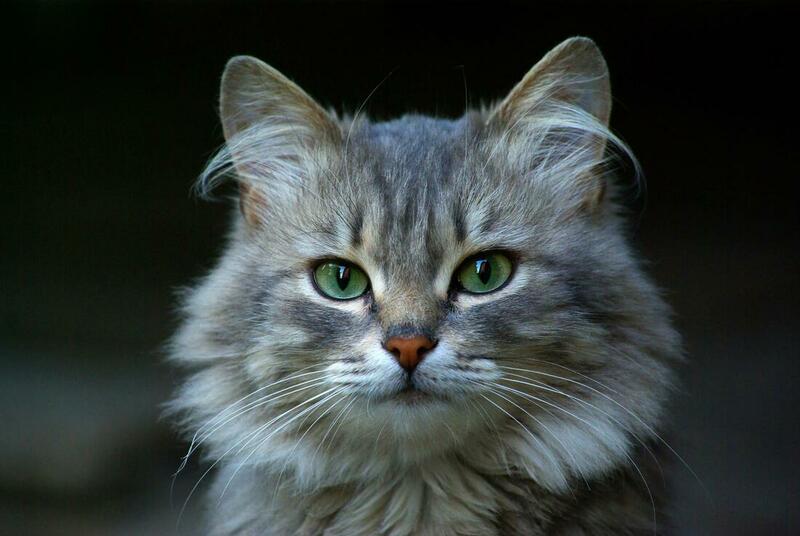 We're the go-to vet in the Baltimore area for full coverage veterinary care, including dental. We would love to meet you and your pet and give them the highest quality treatment. So call today and set up an appointment at Carney Animal Hospital.